28.5 ACRE HORSE FARM. Includes a 2, 075 square foot, 3-bedroom 2-bath BLOCK HOME built in 1997and THREE BARNS. All barns have electric. 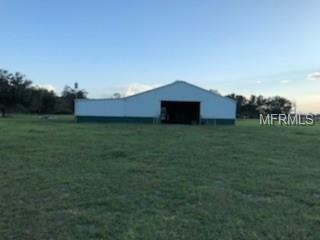 Main barn has 18 stalls -- 4 cross ties and a wash rack. Theres a beautiful hallway in the barn for rainy day riding. 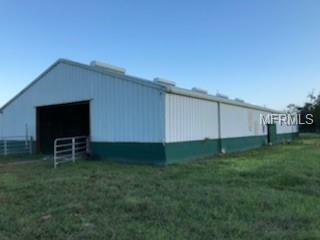 North end of barn can be closed with a pull-down door for bad weather or cold. There is a full bath with hot water in the main barn. Main barn has an office and a bedroom. The barn is block, tin and has bull wire for lots of breeze for each stall - always dry. The area in front of the barn has street lights for night time riding. 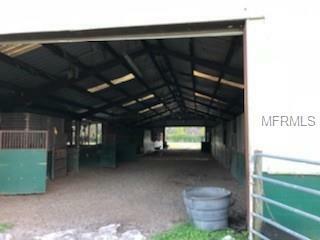 The smaller barn has 4 stalls and a paddock--perfect for mare with foals. There is a SHOW RING with GAZEBO and electric for lights and announcer at shows. Owners have hosted shows here for FWRHA, SSRWSHA, SOCA and EXCA. Property is set up for obstacle training with 3-step round pen. Have had many obstacles practice days here. seven world champions have trained at this facility. You can ride the property without leaving a shade tree. Located at the very private dead end of Reece Rd. 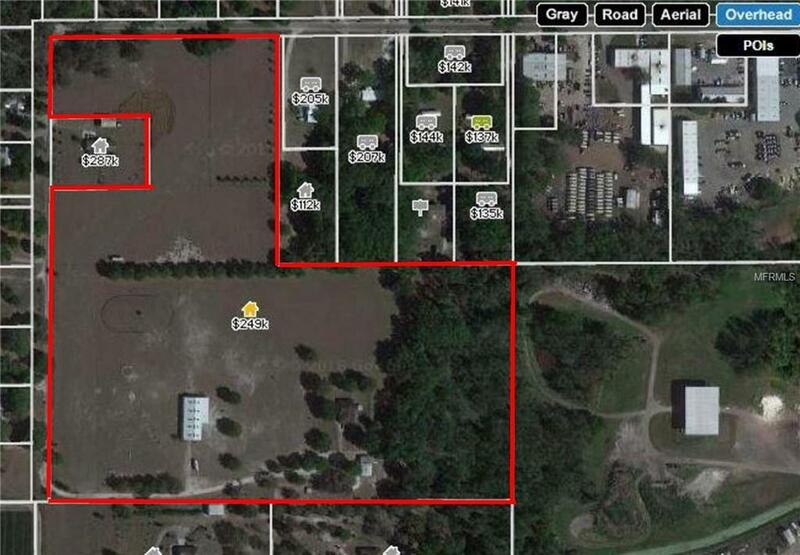 Property includes a 75 foot right of way that can be opened to Sydney Rd if desired. Listing provided courtesy of Real Property Marketing, Inc..